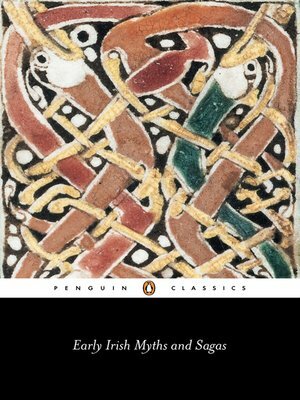 First written down in the eighth century AD, these early Irish stories depict a far older world - part myth, part legend and part history. Rich with magic and achingly beautiful, they speak of a land of heroic battles, intense love and warrior ideals, in which the otherworld is explored and men mingle freely with the gods. From the vivid adventures of the great Celtic hero Cu Chulaind, to the stunning 'Exile of the Sons of Uisliu' - a tale of treachery, honour and romance - these are masterpieces of passion and vitality, and form the foundation for the Irish literary tradition: a mythic legacy that was a powerful influence on the work of Yeats, Synge and Joyce.